Dialpad is excited to be joining the Salesforce World Tour! Join us in New York City on December 15th and enter our competition to win a #WorkFromAnywhere swag kit. After the electrifying response to our Dialpad for Salesforce Lightning integration at Dreamforce 2016, we're joining the #SalesforceWorldTour to help even more sales and service teams work from anywhere. 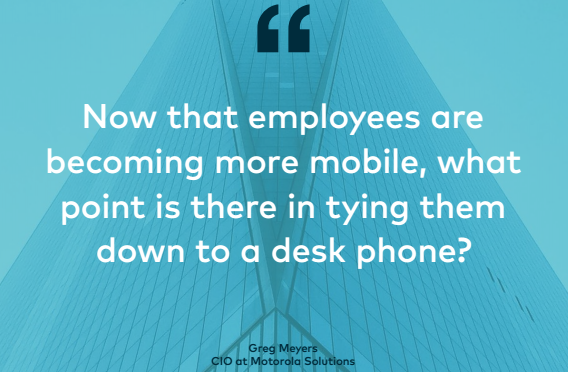 Everyday more and more professionals are ditching their desk phone, frustrated by its inability to serve a meaningful purpose in today's fast-paced, on-the-go workplace. Dialpad for Salesforce Lightning gives you what you need to gain the edge to close more deals and solve more tickets, with easy access to rich customer data right at your fingertips. And our integrations with Office 365 and GSuite means collaboration between your teams and departments is that much easier and efficient. Stop by our booth on December 15th for a free demo and the chance to win an incredible #WorkFromAnywhere kit with all the swag you need to work on the go. Don't forget - we're taking this show on the road! We'll be in the following cities in the next few months - tell your friends!